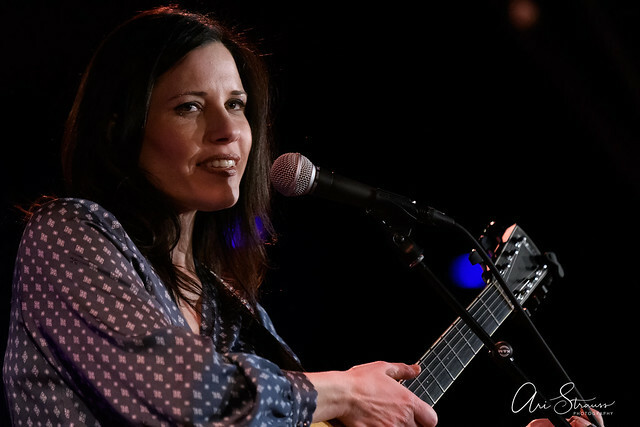 Posted on 02/15/2019 by Mark Engleson	in Live Review and tagged Americana, Ari Strauss, City Winery, Steve Earle, Texas. 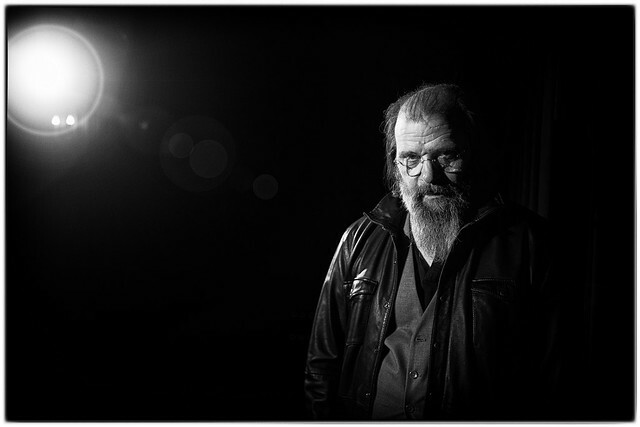 Steve Earle is the godfather of Americana music. With his black vest, jeans, and long gray beard, he’s often said to look like an aging biker. 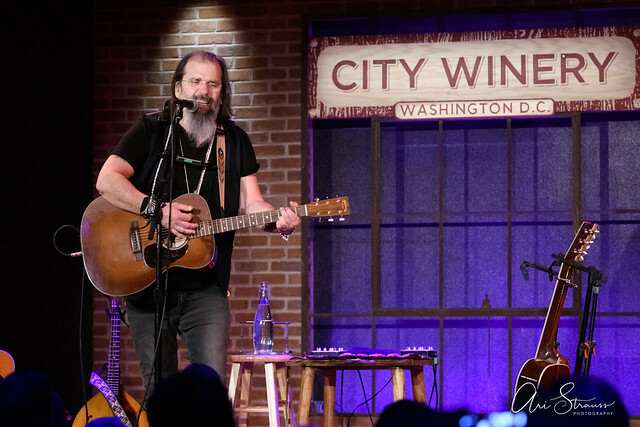 But when I saw him at City Winery on Wednesday, I saw a bit of one of the main characters of one of his favorite novels, a sort of Texas Gandalf the Grey. Posted on 11/02/2018 by Ari Strauss	in Live Review and tagged alt-country, Americana, bluegrass, charity, Emmylou Harris, folk, Jackson Browne, Jerry Douglas, Lila Downs, Shawn Colvin, Steve Earle, The Lantern Tour, Warner Theatre. 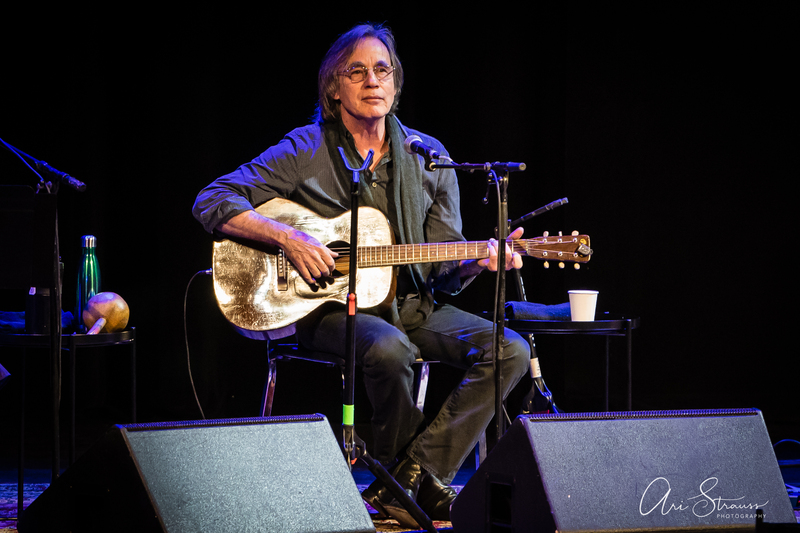 Several singer-songwriters gathered at the Warner Theatre recently for a common cause, the belief that all human beings have basic human rights, no matter who they are or where they are in the world. Posted on 04/06/2018 by Mark Engleson	in Live Review and tagged Americana, country, country rock, Nashville, New York City, Steve Earle, The Birchmere, The Dukes, Warner Bros Records. 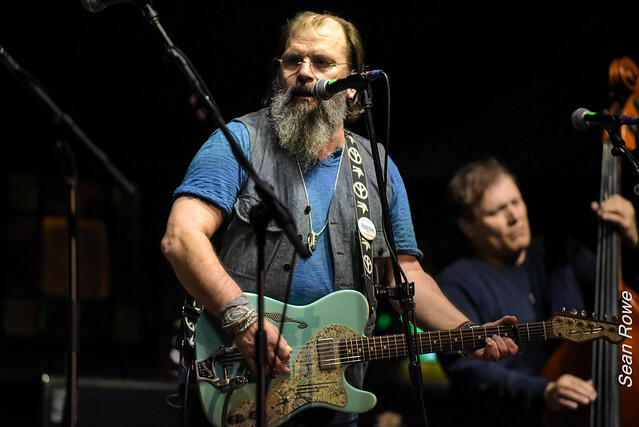 Bandanas were back in style as Steve Earle and his backing band, The Dukes, made their way to The Birchmere Tuesday on the 30th Anniversary of Copperhead Road Tour. Posted on 04/03/2018 by Mickey McCarter	in Live Review and tagged Americana, country, country rock, Nashville, Steve Earle, The Birchmere, The Dukes, Warner Bros Records. 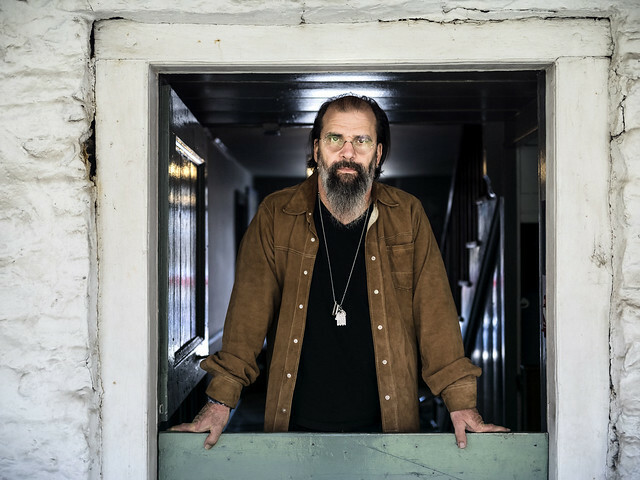 Country rocker Steve Earle celebrates the 30th anniversary of Copperhead Road, his third studio album, with a tour that stops at The Birchmere in Alexandria, Virginia, tonight, April 3! Posted on 07/19/2017 by Chester Simpson	in Live Review and tagged Billy Strings, Black Cat, bluegrass, Chester Simpson, CW Stoneking, DC9, folk punk, Guitar Masters, Gypsy Sally's, jazz, Jim Fabricius, Jon Stickley, Jon Stickley Trio, Lake Street Drive, Natural Chimneys Park, Red Wing Roots Music Festival, Red Wing V, Robert Greer, roots, Steel Wheels, Stephane Wrembel, Steve Earle, Steve Earle and The Dukes, The Birchmere, The Hamilton, Tim O'Brien, Town Mountain, Virginia. Red Wing Roots Festival, a family-friendly celebration of music, features kids events and activities and bike rides in the park. Red Wings V was held in Natural Chimneys Park on July 14-16.